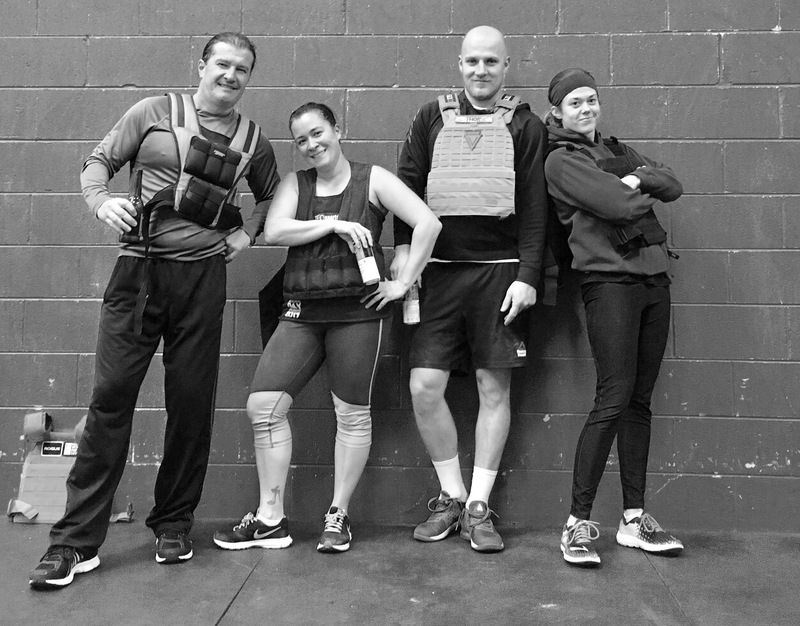 Posted on February 11, 2019 February 10, 2019 by A.D.
Congratulations to Megan and Lee Ann for taking first place at Black Ops 3 at FTX CrossFit! We are so proud of you! 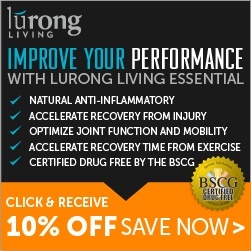 The Lurong Resolution Challenge ends this week! If you are participating be sure to come in early to any class to weigh in and take measurements. You will then do the benchmark workout. If you can’t do this today you can come into any class any day this week to make it up.